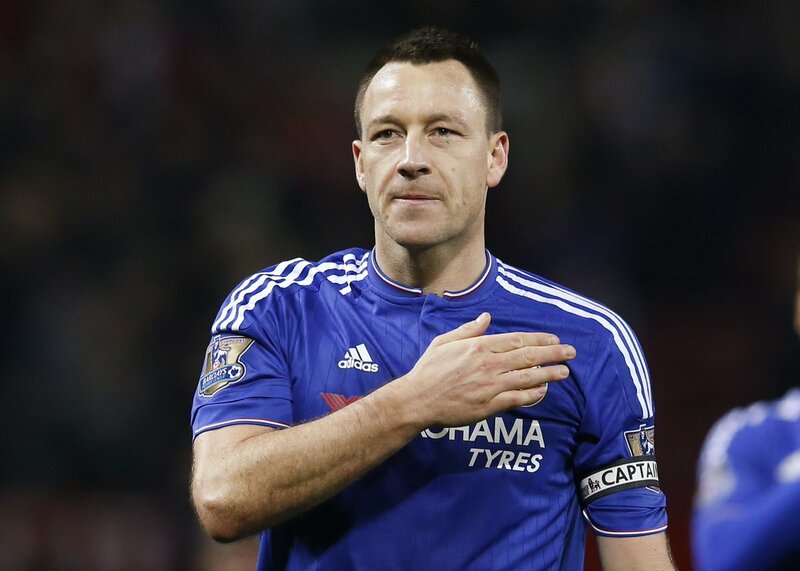 Chelsea legend, John Terry has confirmed he will leave the club at the end of the season. The 35 year-old made the revelation after The Blues’ emphatic 5-1 FA Cup victory against MF Dons on Sunday. Terry who joined Chelsea at age 17 in 1998 revealed that he won’t be renewing his contract when it expires this season. “I was in last week before the Arsenal game and it’s not going to be extended. It’s my last run in the FA Cup so I want to make it a good one. “It’s a big season for me and I want to push on – not just in this competition but in the Premier League as well. I knew before the Arsenal game so mentally I’ve kind of accepted it. We just have to move on. He continued, “They said that when the new manager comes in, things might change. It’s a no at the minute. I needed to know now like I have done every January and sometimes it takes a couple of months to get done. “We spoke about my legacy and coming back to the club when I finish. The most important thing now is to get us up the league. “The club will move on. No player is ever bigger than the club. Ideally I would have loved to stay, but the club’s moving in a different direction. No doubt they’ll sign one or two great centre-backs. PreviousOlumofin brothers deny being bounced from Toolz And Tunde Demuren’s Wedding. Most Influential Igbo Personalities: Did your favourite celeb make the list?